Repeat post on the day of the Indiana primary, where it looks like it will take a miracle now. Well, I'm praying for a miracle. Please Indiana, don't make us wait another 4 years after a first term of a Hillary Clinton presidency, to gain a conservative GOP presidency...it may be too late by then to save the country. Think before you vote. It's up to you Indiana. 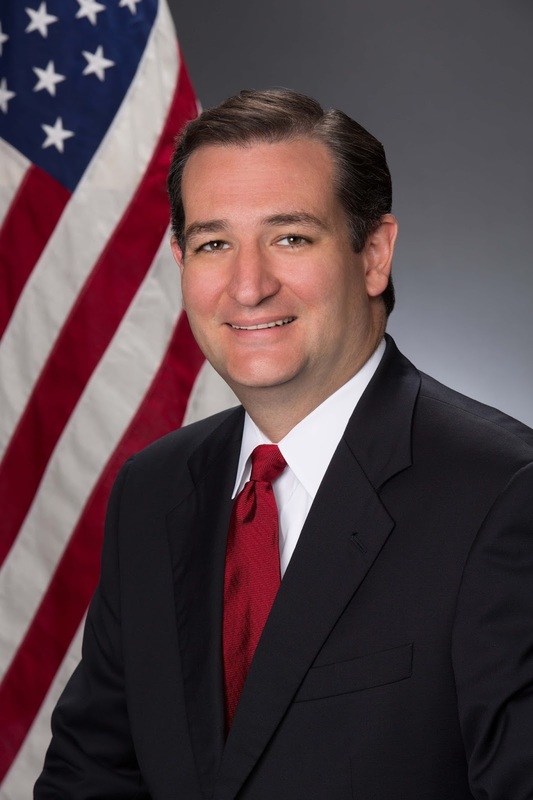 On Tuesday May 3, 2016 Indiana will hold the Republican primary and we will find out if the GOP and the conservative movement will commit political suicide by voting for the totally unelectable Donald Trump, or continue to survive by voting for Senator Ted Cruz. If Donald Trump wins Indiana, I am afraid, unless some miracle happens, there will be no stopping him to the nomination on the first ballot and he will be the Republican nominee. But if Donald Trump loses Indiana, we are headed to a contested convention in which Donald Trump cannot win after the first ballot. Thankfully the Ted Cruz campaign realizes it is do or die in Indiana and is pulling out all the stops. First with the Cruz/Kasich alliance where John Kasich has voluntarily stepped away from campaigning in that state to leave it for Ted Cruz to win and I think, more importantly, with Ted Cruz strategic gambit to name the popular and exciting CEO, Carly Fiorina as his running mate, if he wins the nomination. Some are saying it is out of desperation and is a Hail Mary play and that may be true. But isn't that better than just sitting back and giving in to the Trump train destruction? Remember, sometimes, Hail Mary passes are completed and the team that throws them wins the game. I believe this pass will be caught and the Cruz/Fiorina team will win Indiana in a big way. 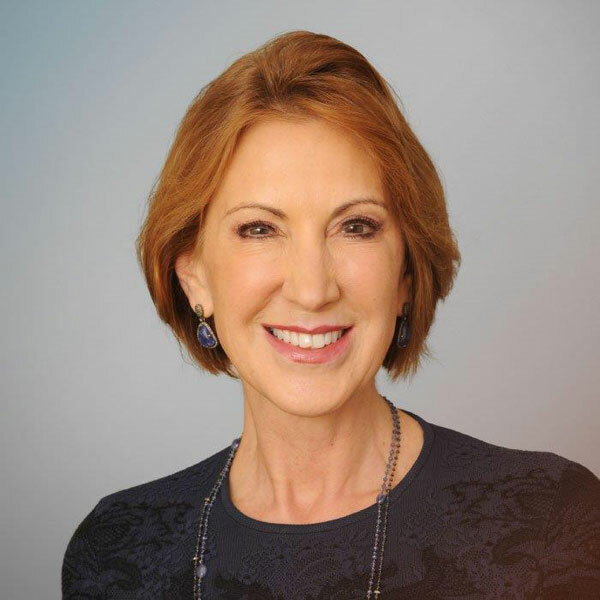 I loved how Ted Cruz and Carly Fiorina in their announcement in Indiana, both linked Donald Trump to Hillary Clinton. They did it over and over again and I hope they continue to do this over and over until next Tuesday. Both Ted Cruz and Carly Fiorina emphasized that both Trump and Clinton are two sides of the same coin; both New York big government liberals who have gained wealth with insider Washington D.C. deals. Hillary by selling influence to the crony capitalist like Donald Trump, and Trump by buying influence from beltway liberals like Hillary Clinton. This has made it a clear distinction for the voters of Indiana in their time for choosing. Indiana do you want the constitutional conservative team of Ted Cruz and Carly Fiorina or do you want the inside liberal deal maker team of Donald Trump and Hillary Clinton? I originally supported strongly Senator Marco Rubio and thought he would be by far the strongest candidate to go against the Democrats, but if I were a citizen of Indiana with the choices that are before us it wouldn't even be close. I would walk over broken glass to get to the polls on primary day to choose the Cruz/Fiorina team, and save the Republican Party from a disastrous Donald Trump nomination and a certain Hillary Clinton presidency. Indiana: Choose Cruz/Fiorina over Trump/Clinton!